In 2016 Google launched their Expanded Text Ads (ETAs), which saw ads grow by 50% in size. The additional space meant that advertisers had greater possibilities and options for their ad copy, and Expanded Text Ads increased click-through rates (CTR) by 20%. 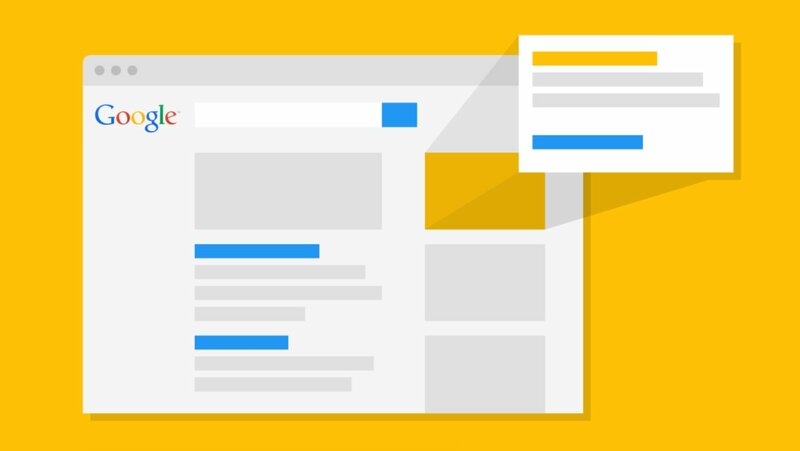 Now Google is offering a further expansion, by adding an extra headline and description to every Expanded Text Ad, which gives advertisers the opportunity to set themselves apart from their competition. The newly expanded ads offer three 30-character headlines and two 90-character description lines – which is compared to the previous format of 2 headlines and one 80-character description. Although Google will continue to offer the smaller Expanded Text Ad format – as well as their Standard Text Ads – it is advised to switch to the latest incarnation as research has found that the larger ads garnered 15% more clicks than all other ad formats. In order to make the most of the larger ad format, run a new ad alongside the older ETAs so that tests and amendments can be made until the larger ad format has been proven to perform better than the smaller ad. It is worth noting that the larger expanded ads will not always be shown in their entirety. If there is not enough space for the full ad then only the first 2 headlines and the first description will be shown, so make sure that the ad feels complete and makes sense without the 3rd headline and secondary description. Google has also announced that their Responsive Search Ads will soon come out of beta, and although they show the same combination of three headlines and two description lines, the responsive ads adapt and personalise a message from a range of 15 headlines and four description lines. Responsive Search Ads can create up to 43,680 different versions of an ad which is an interesting development from Google, however, ETAs may feel like a safer option for most advertisers who want to have full control on their message and branding.